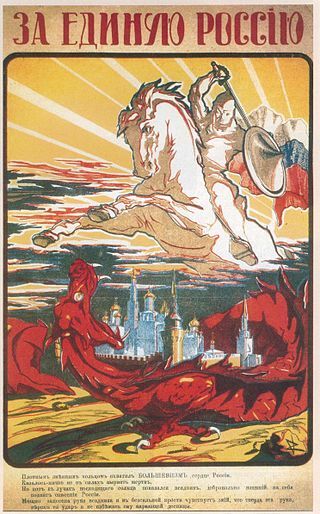 The 1917-1923 civil war in Russia was an armed struggle for power between representatives of various classes, generally defined as the “Whites” who opposed the Soviet state, and the “Reds” or Bolsheviks, who were the armed forces of the Soviet state. The new socialist government retained only the central territories of the country, and the forces of the Whites periodically captured the rest of the territory. 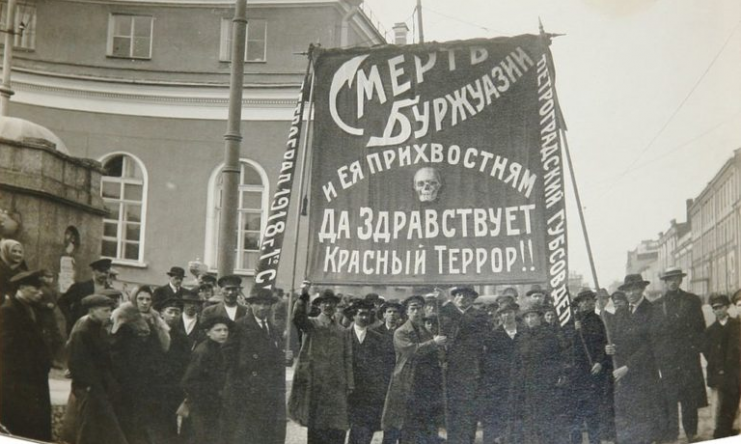 To suppress anti-Bolshevik uprisings and fight those who dissented against the new regime, the Bolsheviks conducted the so-called “Red Terror.” It represented extreme forms of punitive measures against persons accused of counterrevolutionary activity. 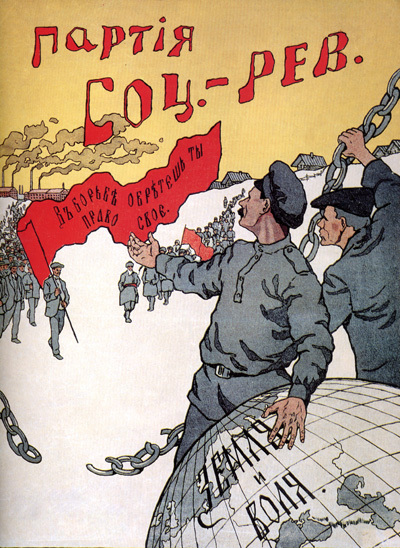 After Red troops cleared populated areas of their opponents, the All-Russian Extraordinary Commission for Combating Counter-Revolution and Sabotage began to restore order. This commission, abbreviated as the “Cheka,” was the main instrument for implementing the Red Terror. Cheka massacres of the Whites and anyone else suspected of disloyalty to the Soviet regime were most often conducted in unstable areas which were often seized in turn by opposing sides–for example, Siberia, the Volga region, southern Russia, and the territory of modern Ukraine. 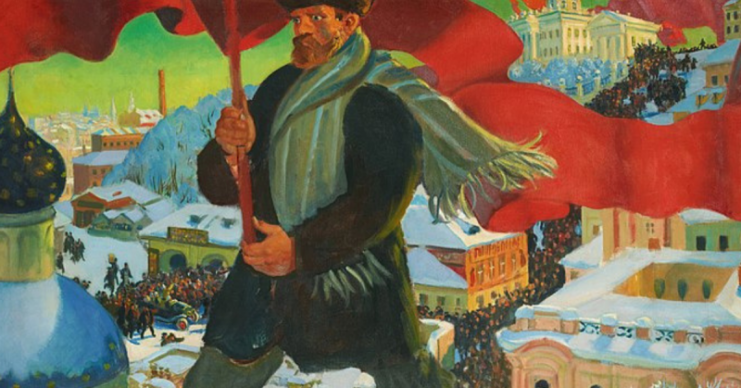 It is worth noting that the “Red executioners” were not only men, but also representatives of the beautiful half of humanity. The names of some female killers are known and documented. 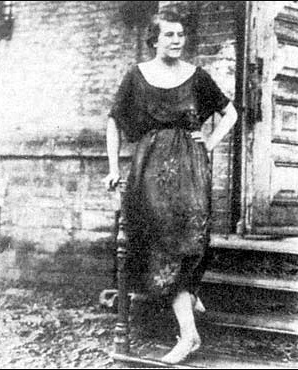 In Arkhangelsk, Rebekka Akibovna Meisel became famous for her cruelty. In Ekaterinoslav, now the city of Dnipro, was Concordia Gromova. 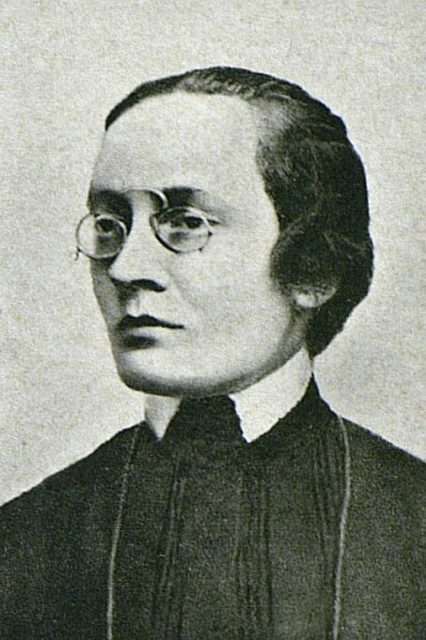 In the Crimea was Rosalia Zemliatchka. 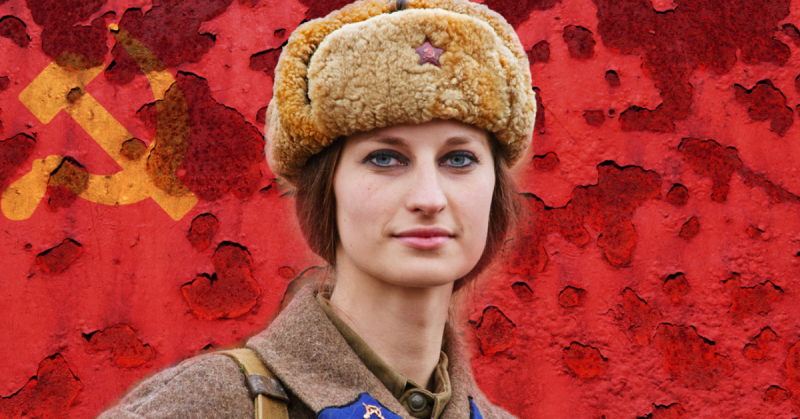 But according to the testimonies and works of some historians, one of the most brutal executioners was a 20-year-old woman in Odessa called Comrade Dora. The full story of Dora is still unknown, because Soviet documentation in that time was conducted carelessly. For this reason, information about the numerous victims of the Red Terror and their executioners has been lost or little known. Only Known Photograph of the Woman Believed to be “Comrade Dora”. Historians have set forth several basic versions of the life and work of Comrade Dora. Historian Sergei Petrovich Melgunov was one of the first to describe the cruelty of this woman. 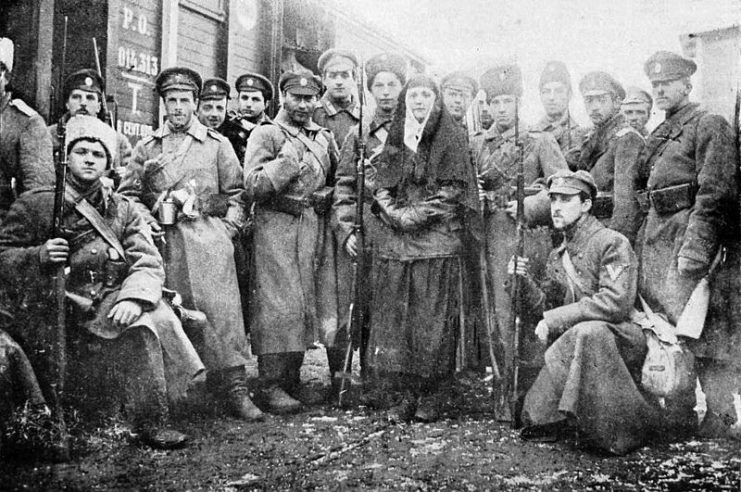 In his book The Red Terror in Russia 1918 – 1923, he says the real name of Comrade Dora was Vera Grebennyukova, and that according to surviving documents, she executed between 400 and 700 people. However, there are researchers who question Melgunov’s version of the story. In addition, historians do not agree about Dora’s nationality. There are contradictory statements that she was Russian, Hungarian, or Jewish. Some modern researchers argue an entirely different theory for Dora’s origin. At the headquarters of the Whites’ Volunteer Army, there was a special department which was engaged in creating propaganda against the Reds. 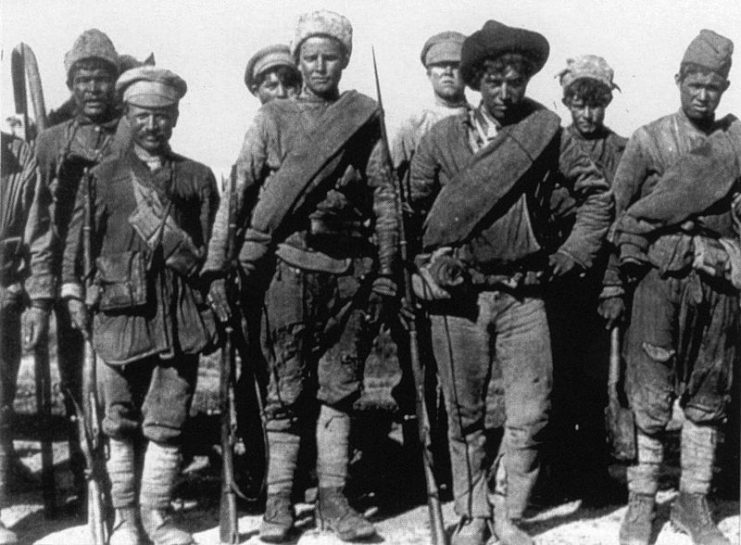 One special group made films about the successes of the Whites and the cruelty of the Reds. The director Veniamin Sergeev, who bore the surname Benedetto-Gordon, created one of these films. His wife Dora Evlinskaya, who supposedly had a Cheka past, played the role of the Red executioner. The film was shot to show the cruelty of the Red executioner “Dora Evlinskaya”. After this film, Dora’s name became famous. When the Whites left Odessa, the Bolsheviks sentenced the director and his wife to death “for treason.” In 1920, Veniamin Sergeev and Dora Evlinskaya were gone. She was hanged. Until her death, Dora Lyubarskaya was part of the Odessa Cheka and an actress. According to the Whites, Dora Lyubarskaya and Dora Evlinskaya are the same person. Comrade Dora utilized sophisticated torture of prisoners. One such torture was the removal of “Bourgeois Gloves” (Буржуазные перчатки)–the removal of the skin and nails from a person’s hands. Dora also used a variety of methods to make the punishment agonizing, which often ended with a shot in the head. The newspaper Odessa Leaf (Одесский листок) published information about her arrest and execution in January 1920. 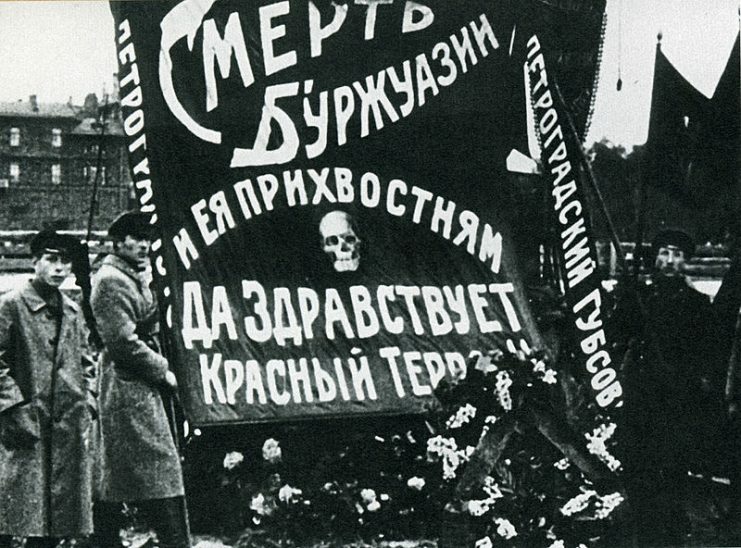 To recognize Comrade Dora as “the main execution of the Odessa Cheka,” the Bolsheviks installed a memorial plaque in the place of her execution. At present, there are many questions about the reality of Comrade Dora and her biography. The collective versions of Dora, however, illustrate the cruelty of that time. She and other female Red executioners left a brutal trail in the revolution’s history.